Spire.PDF allows extracting images from signatures using ExtractSignatureAsImages method in PdfFormWidget class. This article demonstrates how we can use Spire.PDF to implement this feature. Step 1: Instantiate an object of PdfDocument class and load the PDF document. Step 2: Get the existing forms of the document. 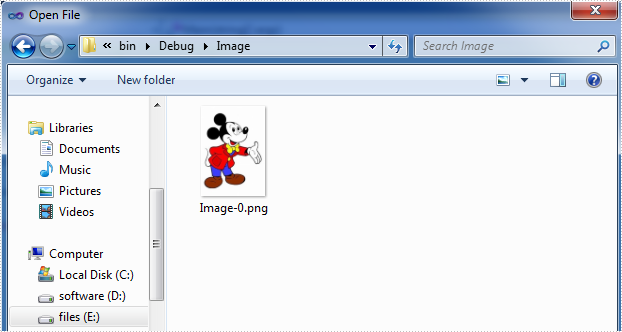 Step 3: Extract images from signatures in the existing forms and put them into an Image Array. Step 4: Save the images to disk.